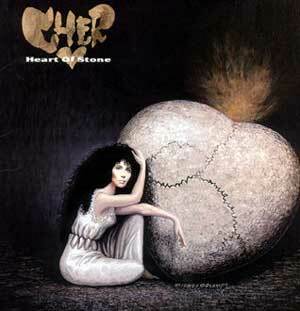 Heart of Stone was released in 1989 and was her second studio album for Geffen Records. 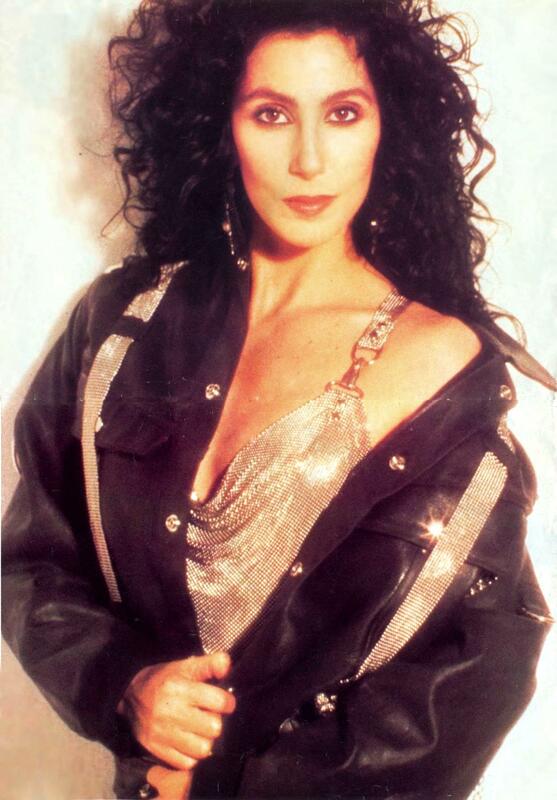 As with her previous album Cher, Peter Asher, Jon Bon Jovi, Diane Warren, Guy Roche and Desmond Child performed songwriting and/or producing duties. Bonnie Tyler and Michael Bolton performed background vocals on the song Emotional Fire, which was an outtake from Bolton’s 1987 album The Hunger, as was “Starting Over” (Demo versions of the song exist in bootleg form). 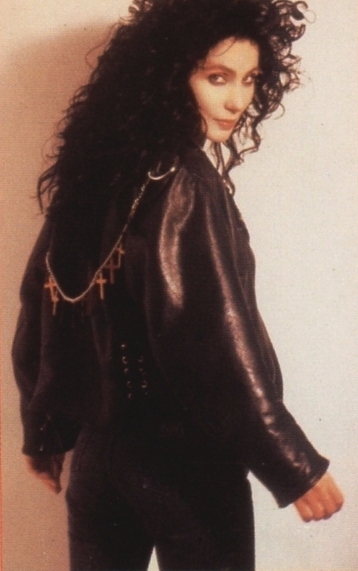 The album was recorded in late 1988/early 1989, during the third year of Cher’s relationship with Rob Camilletti, to whom she dedicated the album. 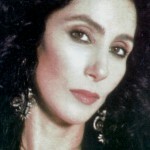 Heart of Stone reached number 10 in the U.S., number 7 in the UK, and by topping the charts in Australia, Heart of Stone became Geffen’s first international number 1 album. 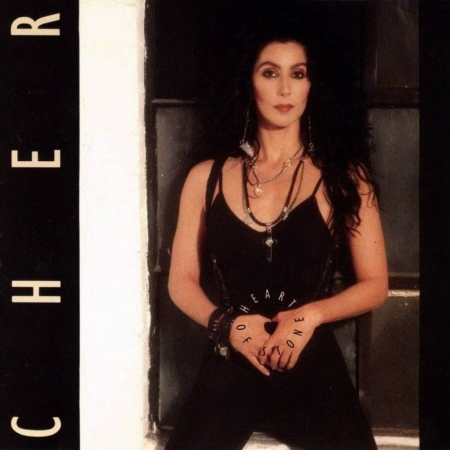 Her 20th studio album, it was the first in her career to go top 10 in the U.S. (though she would go on to have three more, Believe, Living Proof and The Very Best of Cher). It peaked at #10 on the Billboard Top 200 Albums chart for sales of 209,000. 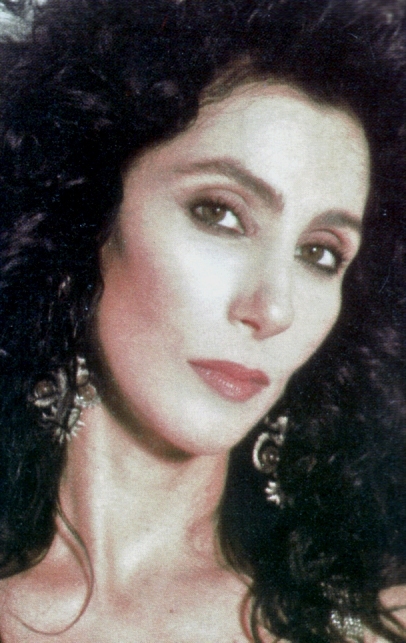 The album was first released with artwork, and later re-released with more conventional studio photos. The original was a painting by Octavio Ocampo, featuring Cher sitting beside a stone heart, creating the illusion of a skull. The artwork was changed shortly after its release, making copies with the original artwork collector’s items.